Retail strip centers, detached single shops, tenant improvements, cellular site - building retrofits, towing co garages. 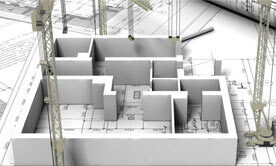 Complete building design takes a lot of time and effort, not to mention knowledge. 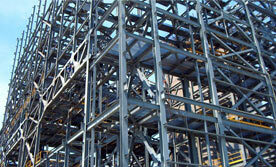 At EW-Webb Engineering, we are highly skilled in all aspects of commercial structural engineering. From planning for retail strip centers, detached single shops, tenant improvements, cellular sites, towing company garages, to building retrofits, we have the experienced staff to accommodate any design needs that are necessary to get your project off the ground. 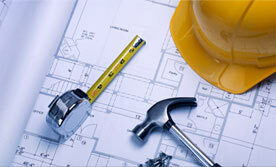 Many things to consider when selecting an engineering firm. Firstly, is your engineer highly experienced? 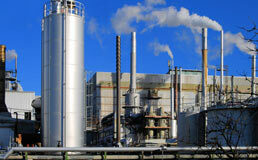 At EW-Webb Engineering, our team has extensive domain knowledge and expertise in this area. We specialize in retaining walls and foundations, overhead cranes, spray booth structures, load analysis, shelving rack anchorage, restaurant improvements, and the all important seismic retrofit. Our engineers possess vast amount of knowledge and experience in the theme park industry, making us one of the premier structural engineering companies in Riverside. 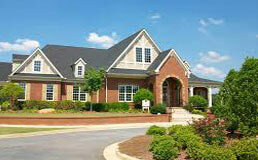 EW-Webb Engineering provides a variety of residential services. From single family homes, to designing apartment buildings, we specialize in all aspects of residential design. Whether converting your attic or garage, adding a patio structure, or remodeling your entire home, you want to ensure that the work is done properly. By hiring EW-Webb Engineering, you are getting the reassurance that all the home and building design work will be done correctly and professionally. 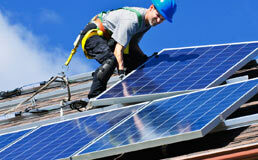 Legalizing un-permitted structures, restorations, retrofit, repairs, rooftop solar and HVAC support. If you get caught with an un-permitted structure, the best option is to hire a structural engineering company that can fix things with the building departments and get your building up to code. At EW-Webb Engineering, we specialize in legalizing these structures, along with restorations, retrofitting, repairs and HVAC support. In the long run, you will save a lot of time, money, and headaches by hiring a quality engineering firm such as EW-Webb. "We have worked with EW Webb for multiple residential projects and have found their team to be very helpful, knowledgeable and easy to work with. If you want your job done right, call them today!" "Earl and his team are great at what they do! 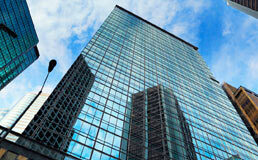 We have worked with them on commercial and residential projects! Thank you team EW Webb!!!"